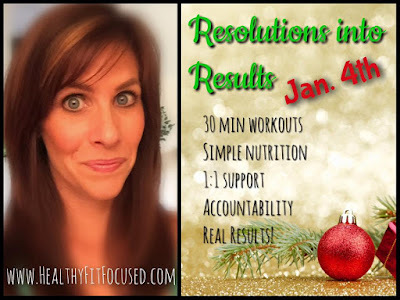 Turn your Resolutions Into Results - Health and Fitness Accountability Group! The New Year is literally less than 5 days away! Can you believe it? I know everyone is quickly trying to make last minute purchases and wrap the last gifts before Christmas in a few days! But I'm sure there is one more thing on your mind...or at least in the BACK of your mind!! We all have probably had a few more treats, parties and extra calories packed on this December, am I right? It seems like there are just too many temptations around this time of year. You may be just counting down the days until the "feasting" and Christmas cookies are over. 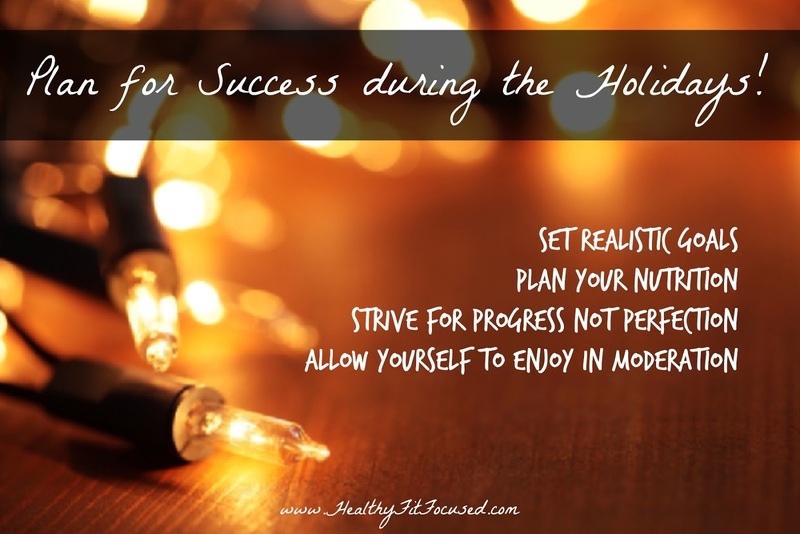 I love this time of year, but it is definitely hard to stay on track with nutrition! Well...you're in luck! I'm planning my NEW YEAR'S accountability group right now! I know we all at one time or another have made "resolutions" for losing weight, getting in shape or being more healthy! Many of us have made those goals and then a week into it...STOP! Have you done that before? Whether you have or have not...this is a new year. I don't want you to make these huge outlandish goals that have you feeling defeated before you even start! That's just not SMART GOALS! 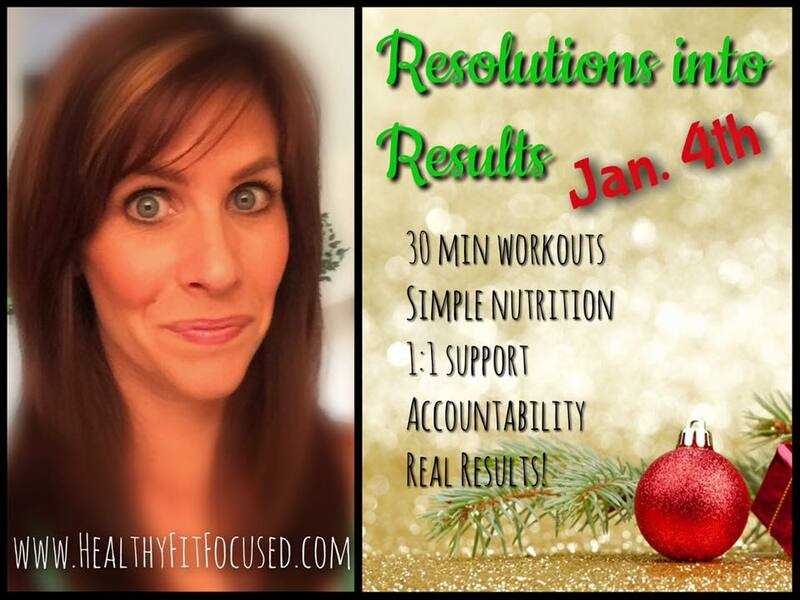 This year, I want to help you get RESULTS from those "resolutions" you've made! Like, REAL RESULTS you can be proud of and that will stick with you!! Are you ready for those REAL RESULTS??? I'm looking for 10 women who are ready to make a change this New Year and commit to creating results for yourself! 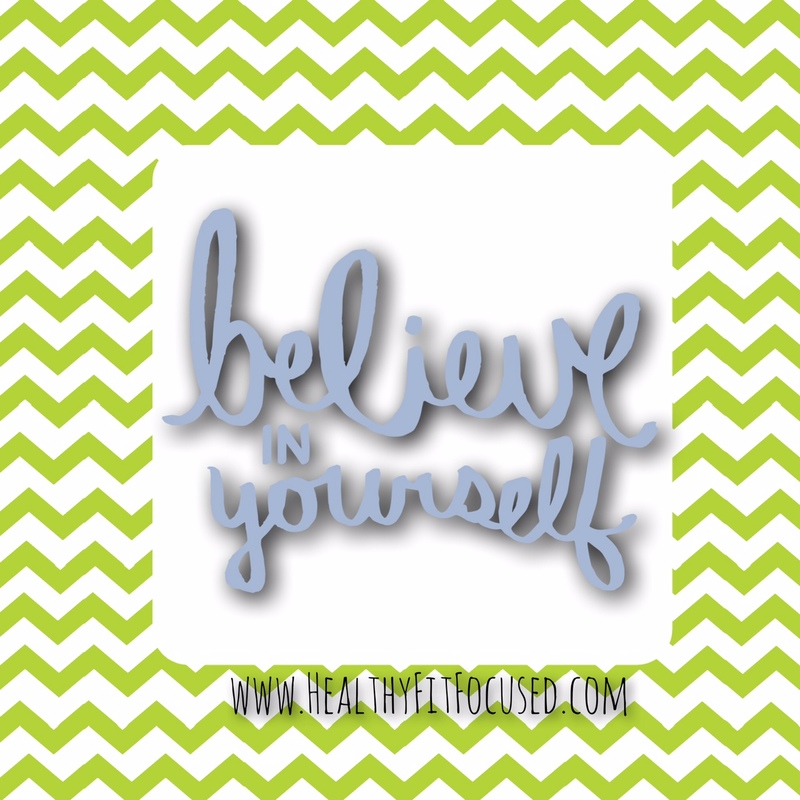 Believe in yourself that you are worth the change!! Are you ready to get going? I'm ready to help you succeed, no matter what your goals are! Starting on January 4th , 2016 we'll commit together and get great results! 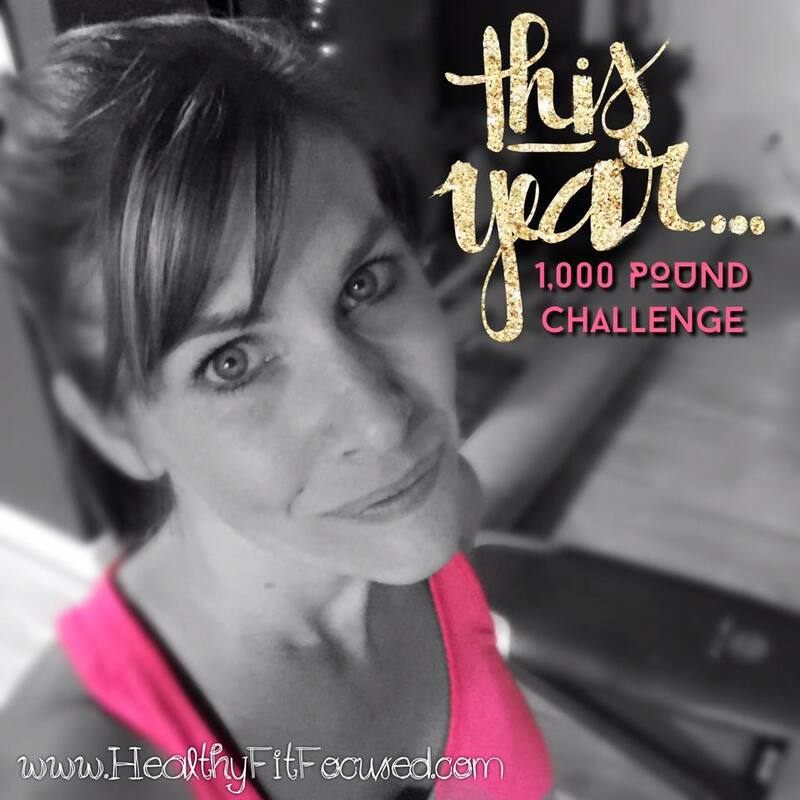 Plus, you'll be the first group that will be participating toward my 2016, "1,000 lb Challenge"! The Master's Hammer and Chisel week 1 is complete!! Wahoo!! 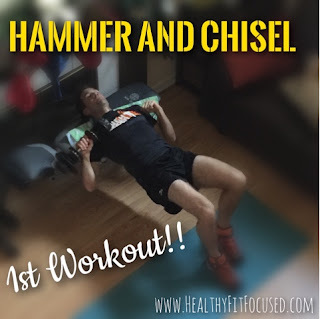 Last Monday I started the much anticipated Hammer and Chisel. Honestly I was really excited for this particular workout. I have been looking for a new workout that wasn't 100% cardio. Cardio has been my go-to for a long time, and I absolutely LOVE a good hard cardio workout. However, over the last year I've been dealing with hypothyroidism and researching the heck out of it. Come to find out...cardio is NOT my best friend when it comes to hypothyroidism...SO...the search was on, and luckily, Hammer and Chisel was released!! I will say I was a bit nervous about this workout, simply because I didn't know what to expect. 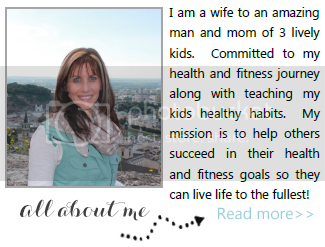 I was familiar with Autumn and her style of the 21 Day Fix, but I wasn't familiar at all with Sagi! I was pleasantly surprised! 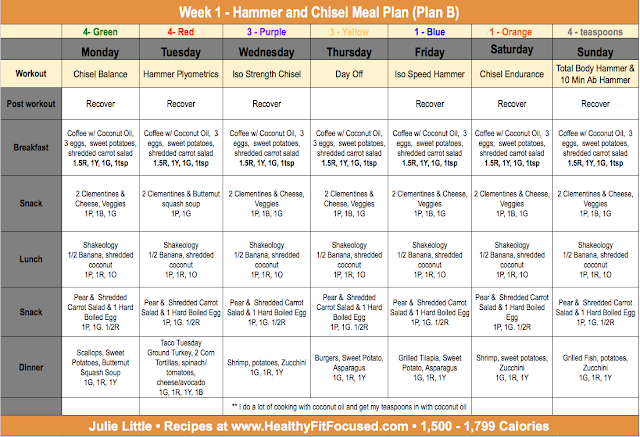 Personally, Autumn's style in the Hammer and Chisel is more my jam than it was in the 21 Day Fix or 21 Day Fix Extreme, I don't know what it is, but it just fit me more. I think it has to do with the workouts all being very different in style that I really like! Sagi...didn't know what to expect. However, I could definitely hang with his workouts and actually really liked them and definitely got a great workout in with him too! Plyometrics is not my typical "love" of a workout. I was pleasantly surprised at this workout because the moves were split up into 30 second increments and definitely doable. Tough, but doable! Another great workout. I have learned by this point that I really need to start increasing my weights. I got through this workout thinking, I need to challenge myself more than what I have! Thursday: REST DAY! P.A.R.T.Y!!! Yes...the rest day could not have come at a better time! I needed this! Friday: ISO Speed Hammer Ah..yea...this one was hard! It was 10 reps of a move at regular speed and 10 fast reps right after! This was tough!! Saturday: Chisel Endurance I am learning that this endurance training is much needed for me because I'm not so strong in this area. 2 rounds, each move last 60 seconds with not much break in between and I was breathing hard for sure!! So that's a snap shot of what I did all week with the workouts! I'm LOVING this program and realize while it's hard, it's doable. There were things that I had to modify, but that's ok. I also realized that on many of the moves, I really needed to push myself harder and increase my weights! I had been so used to using only 10 lb weights for everything because that was all I had, but now that I have heavier weights I have to get used to USING the heavier weights! On the nutrition side of things...well, I have not followed my plan exactly, so this week, I'm going to be more focused on my nutrition and making sure I get the appropriate containers I need. I'll share my meal plan below, but I want to let you know that it will look different than my typical past meal plans. I am in the process of trying to heal my hypothyroidism and really am seeking thyroid supporting foods. So, you'll see these coming through a lot in my meal plans. I use potatoes and sweet potatoes for most of my yellow containers and I'm using carrots a lot more than I used to. The carrots help balance hormones in your body!! Plus, I'm trying to do less chicken and ground turkey and replace that with more shellfish and white fish. These are all things that I've researched on my own that have supported thyroid health and so I'm trying to implement those into the containers as much as possible! So, if you need to make adjustments based on your liking, please see my RECIPES section of my blog for more ideas! 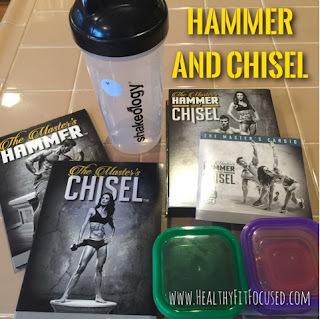 If you would like to join my exclusive Hammer and Chisel group starting on January 4th please fill out the application below and I will advise you on how to move forward to be a part of the group! The holiday season is in FULL swing. If you haven't already had your fair share of holiday parties yet, I'm sure they are just beginning. It's also a time where you may be feeling overwhelmed, busy and that there's no time to take care of yourself! I like to remind my challengers at this time of year that it's not about being perfect but it's about progress each and every day...small adjustments during your days of no events so that you can enjoy (in moderation) your special events and parties without ruining your progrss. 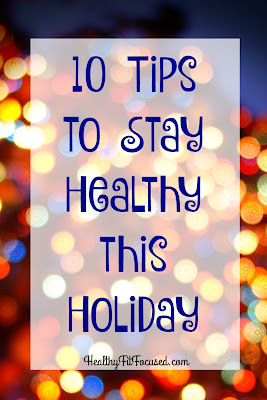 Since I know you're busy and your time is precious, let's dive right in and look at some tips that can help you stay on track and healthy for the remainder of the holiday season! 1. Make a plan, have realistic goals! Sit down at the beginning of your week and take 30 min at least to plan it out. Plan out your parties and events you have. Plan the time that you are going to take for yourself. Quite time, workout time, time with your family. Write out your goals for the week...be realistic! Realistic goals for this time of year probably wouldn't be to lose 15 lbs by January. 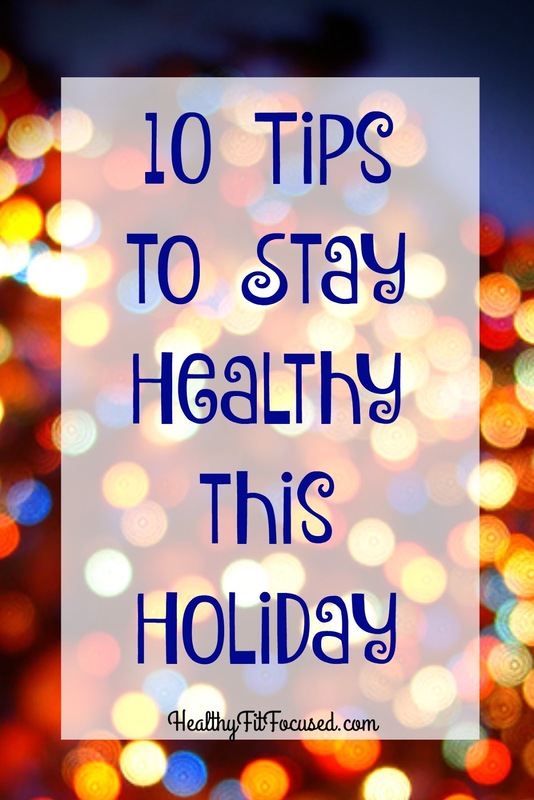 Instead, make a goal to stay healthy and right on track 80% of the time. When it's that 80%, make sure you're stay committed to that! Allow yourself to enjoy (in moderation) the other 20% of your week. Make a plan and stick to that! EXERCISE!! This should be scheduled into your day! Come on, it's only 30 minutes of your day...you still have another 23 hours and 30 minutes to get stuff done! Make it a priority. 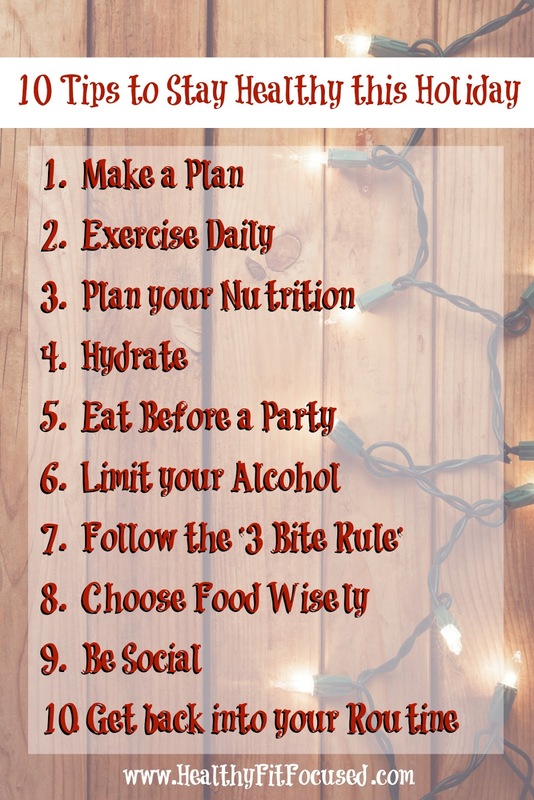 It will help you stay less stressed, help burn off some of those extra caloric foods that you're body isn't used to eating regularly, and it will make you in a better mood! Just get moving...whatever that looks like to you!! (If you're looking for a program, email me and I'll help you find one!). 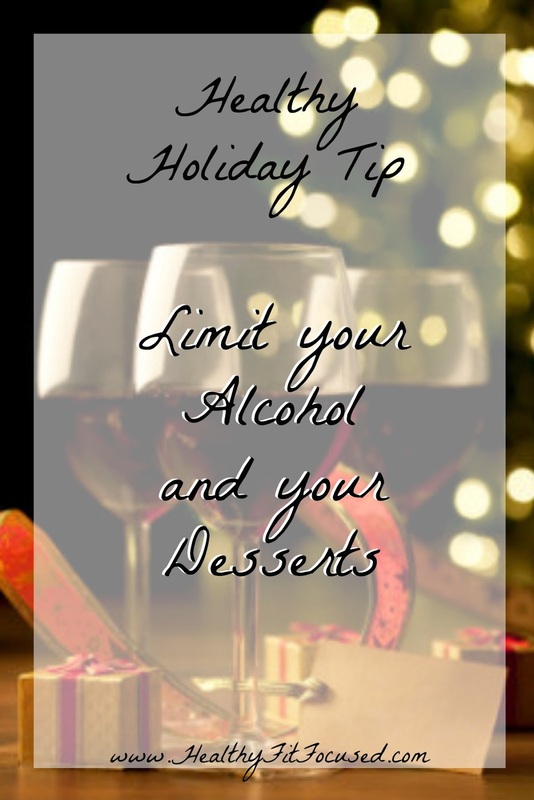 Take into account where your holiday parties fall and what you are going to allow yourself while there. Then plan the time where you can cook at home. CONTROL THE CONTROLLABLE! The time you are NOT at events, make it a huge success! Plan out what you'll have for dinners each night, then move to your other meals and snacks. When you have a plan you're so much more likely to succeed with your goals. Stick to your meal plan and remember the goal in December is progress, not perfection! I can not stress this enough!! WATER WATER WATER!!! Every single day, you need to be drinking at least half of your body weight in ounces of water! Not jus the day that you're at a party! But everyday! This will help keep you full and trick your mind into thinking that you're not hungry! So often, we mistake hunger for our body's need to be hydrated! So DRINK your water! If you're at a party, make sure that you drink a full glass of water before and after you have ANY alcohol. Always keep a glass of water or sparkling water in your hand at any party and keep sipping!! Never go hungry to any party or event. EVERYTHING will look amazing and you'll want to try it all! Make sure you eat some protein and veggies before you go. Get healthy food in you so that you're body will be satisfied. Then, delay grabbing a plate! If you start eating first thing, you'll feel left out when everyone else continues to get seconds, thirds etc. I like to have a Shakeology before I go to events! Keeps me full and not craving all the goodies!! Go into your party with a LIMIT of what you'll drink. Is it one glass of wine? One cocktail? Whatever you decide, take into account your goals and make sure you have a plan. Ask a spouse or friend to hold you accountable to that plan. And make sure you are drinking your water in between! If you're done with your limit, then get sparkling water with a lime in it and carry that around with you! Parties usually mean tons of food and buffet style! Remember have a plan when you go in. Don't just "wing" it. Know what types of food you will choose, how much you will allow yourself, and what you will avoid! Fill up on protein, veggies and fruit! Then you can "sprinkle" in the fun stuff in moderation. 9. Be social, ask questions. da rude! LOL). So, the more you can talk to people and find out more about them, ask questions and be social, you'll be amazed as the relationships you can make and it will keep you from eating so much! 10. Jump back in with your plan you've committed to the very next day! I know sometimes it's easy to not get right back into your routine, but it's so important to get right back on track. I know how easy it is to just let it go and continue to "cheat" and not stick to your plan. But this is what makes the biggest difference in your success for sure. Can you train your brain to get right back on track with your goal and plan!?! So...get right back on the saddle and continue to reach your goals you've set! 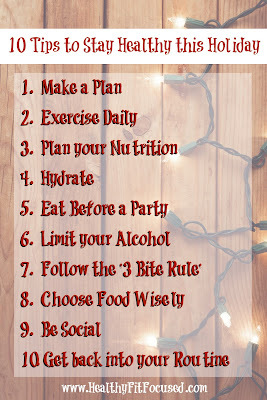 I hope these tips help this holiday as you're going from party to event to party again! Keep the "treats" limited but don't completely deprive yourself of everything. Enjoy the holidays but keep a clear mind of what your goals are and how you're going to reach those goals! Well, I've been really excited about this new program! Since discovering more about my low functioning thyroid and doing tons of research on this, I've realized that the cardio that I love so much, is really not a good fit for my underacitve thyroid and really puts too much stress on it, making it worse! So all of this to say, I'm in need of a soul mate fitness program. I really have to change my mindset from workouts being "cardio" centered to more "weights" centered! Hammer and Chisel couldn't have come at a better time!! I'm getting myself all ready to go with this program! My hubby is going to be joining me in this journey as well! Christmas came early to our house with some Selectech weights that I've been eyeing for over a year now!!! Since there is some equipment needed, I went searching for a workout bench and found one for $20 on Craigslist!! SCORE!!! HA! Don't get too excited! So, I'll getting started with Hammer and Chisel on Monday...my order is expected to arrived last night, so now it's time to get prepped! 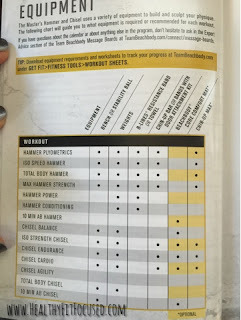 Here's a list of the types of equipment needed for the program! Now, like I said above, my hubby is committing to doing this program with me! I'm SUPER excited about this! We'll have to do it at separate times because we only have one set of weights and one bench, but, that's ok...I'm just happy he'll be doing it too! This is a perfect workout to do with your spouse! It really is a workout that you can do together, it appeals to both male and female alike! It has the elements of both male and female trainers, two different trainers, different styles and the both bring different benefits to the workout! 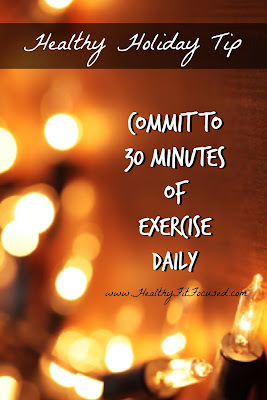 If you are looking for a workout to do with your spouse? This would be a perfect one to do!! My hubby actually beat me to the punch this morning! He was up and going early, which honestly, surprised me! LOL. I can't wait to see the progression throughout this program! 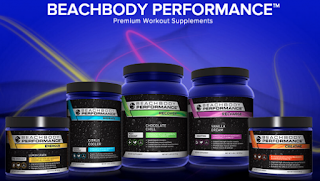 There are different supplements that I would recommend to add to this program. I definitely suggest having Shakeology in your diet for this program. You're going to be putting your body through a lot and having proper nutrition is crucial to your success! Shakeology will give you a daily dose of dense nutrition to help give you natural energy throughout the day, help curb your cravings and give you a load of vitamins and superfoods on a daily basis! (Great news, there's a combo pack that gives you Hammer and Chisel PLUS a month supply of Shakeology...ask me and I'll tell you more about it!). The other option for supplements to add is the new Beachbody Performance Line of supplements! These are different recommendations based on the results you're looking for. Now, obviously, my goals and my husband's are very different...as a woman I would NOT use the creatine!! These are recommendations based on the results you desire! I love the Recover formula...it really makes a difference in how sore you are the next day!!! Bottom line...I'm super excited to begin this program on Monday! I'll be using the meal plan to go along with it. Each week I'll update you on my progress, how I'm feeling and how my hubby is doing also! Are you ready for some serious change in your workout routine? Are you ready to commit to something new and potentially completely different for you? Maybe you're ready to get your spouse involved in doing this program with you!! I'm here to help you get through this!! So, if you're ready to get started, either by yourself or with your spouse. 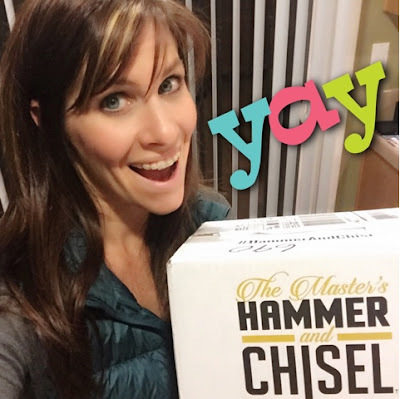 I'm hosting a Hammer and Chisel EXCLUSIVE Group starting on January 4th! It will give you time to get prepped during December and still be able to take advantage of the SPECIAL going on with The Master's Hammer and Chisel! 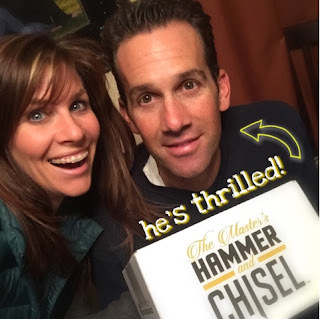 What are the requirements to be a part of the Hammer and Chisel Exclusive Group? 1) I must be your assigned coach. If you do not already have a coach you are currently working with, please head to my site to create your FREE account!! 2) Please complete the application below to make sure this program is the right fit for you and your fitness goals. 3) The requirement to participate in this group is that you commit to the Hammer and Chisel Challenge Pack which includes the Hammer and Chisel 60 day fitness program, nutrition guide, schedule of workouts, getting started guide, plus Shakeology all for a discount price!! 4) You must commit to being an active participant in the group! This group is all about support and accountability through the program. Without YOU it's not complete! I'll share meal plan ideas, program support and guidance and more!! Do you want to be a part of this group? If so, please fill out the application below to be involved. I can't wait to work with you and help you succeed at your goals! I could eat Mexican food all week long. I love enchiladas (although I'm kinda picky with them...don't like the red sauce) so I decided to create my own with a few different recipes as inspiration. 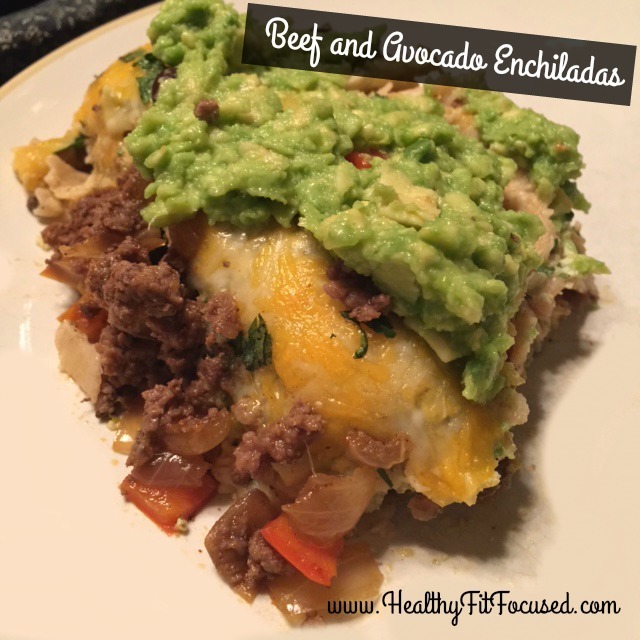 I have a chicken and green chile enchilada recipe that I have used and love, so decided to mix it up with some beef! 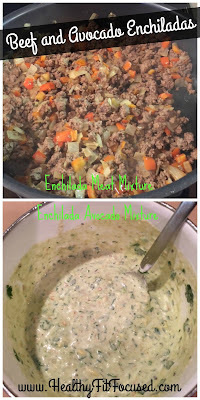 I typically use ground turkey but felt like changing it up today. This recipe you could totally make with ground turkey or chicken! 1/2 cup - 1.5 cups shredded cheese (this varies depending on how much you want to add to the top of the enchiladas, it's completely a preference). Chop onions and red bell pepper, sauté with a touch of oil until soft. Add ground beef and brown the meat until cooked through. Add cumin, chili powder, salt, garlic powder and paprika and mix meat mixture. Set aside. Combine avocado filling. 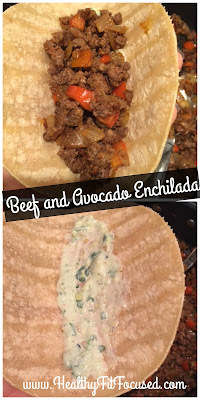 Add mashed avocado, Greek yogurt, salsa and lime juice and stir together. If you want to ensure it is creamy you can add to a food processor. I mixed mine by hand and it was just fine. Because the corn tortillas will break when you roll them up, you may want to steam the tortillas before adding the mixture to the tortillas. In a 9x13 baking dish, spread a small amount of avocado filling on the bottom of the baking dish, just enough to lightly cover the bottom. Take one corn tortilla and place a small amount of avocado filling in the tortilla, then add a spoonful of meat mixture to the tortilla. (I add about the amount I would like in a taco). Wrap the tortilla and place in baking dish with the seam down. Repeat until you've used all tortillas and meat mixture. Place remaining avocado mixture on top of the rolled tortillas. (I also placed some extra green salsa on top too, as I wanted mine a little more moist). Top with shredded cheese. (You can vary the amount of cheese depending on your liking). Place in oven for 20-25 minutes or until cheese is melted and heated throughout. 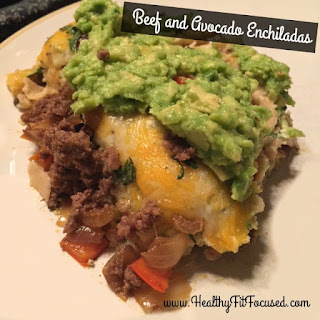 Serve immediately and you can top with extra avocado if you desire! Enjoy! !